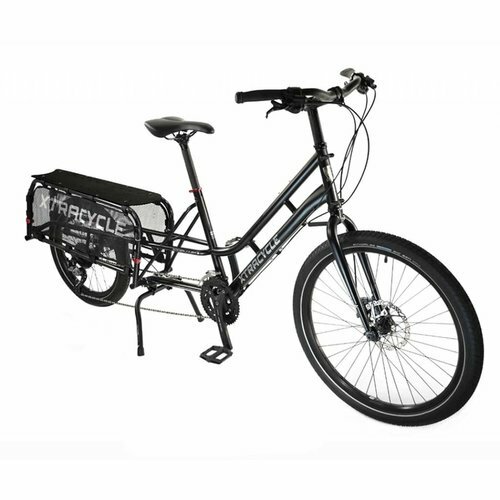 Providing the best experience possible with one-on-one sales and service by appointment M-F. Open shop Saturday 9a-1p. Yes, we service all types of bikes. 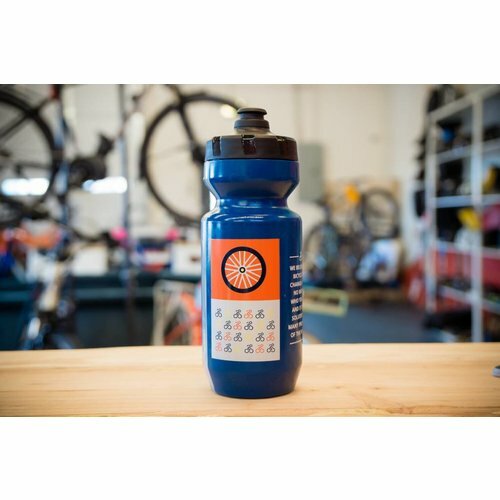 We believe bottles should be better. Fancy moflo top, nothing to pop - and doesn't leak! 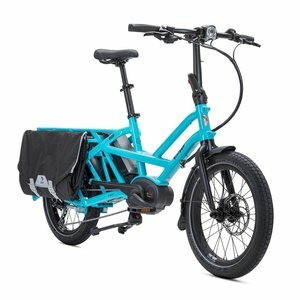 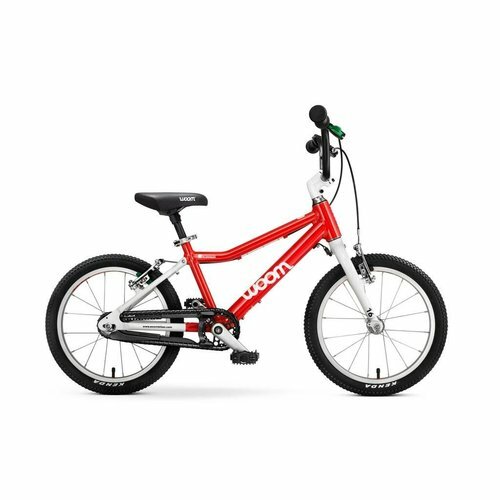 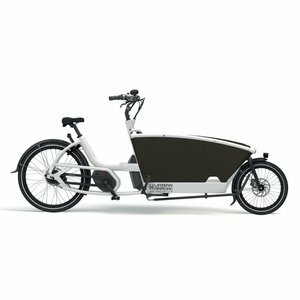 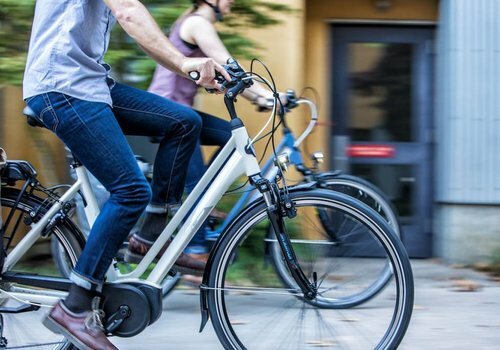 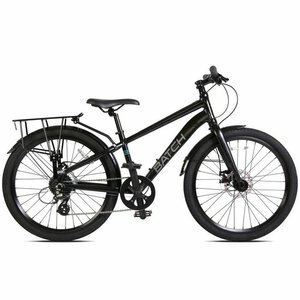 A comfortable, fully equipped, Bosch powered electric city bike. 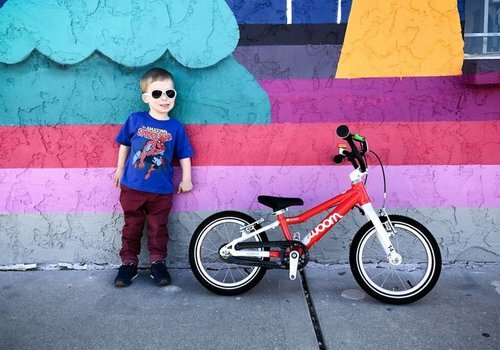 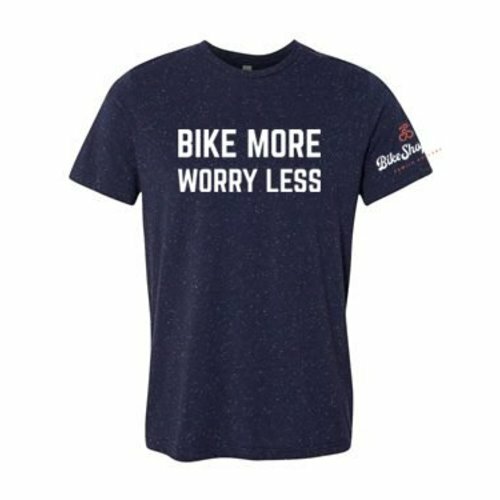 Celebrate the simple joys of riding a bike with this limited edition shirt. 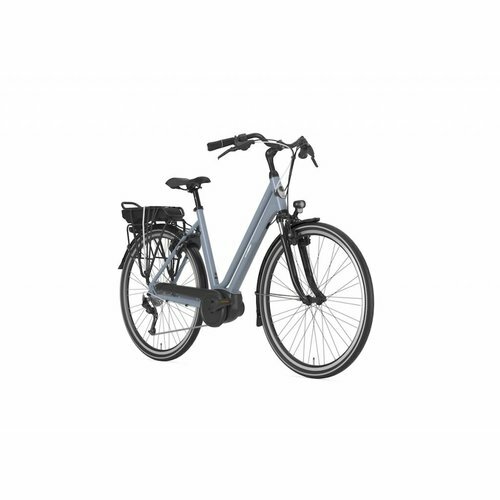 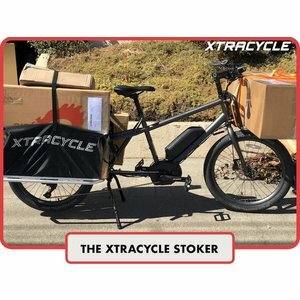 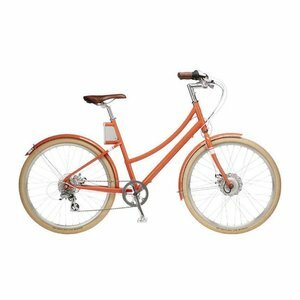 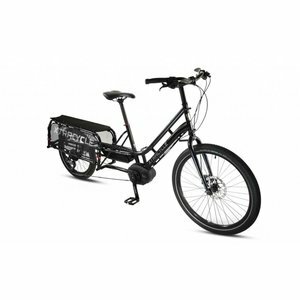 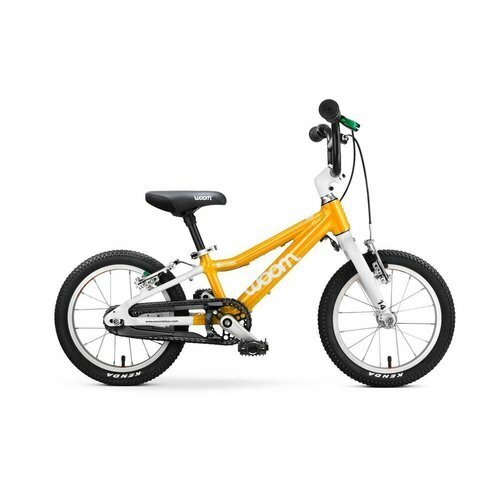 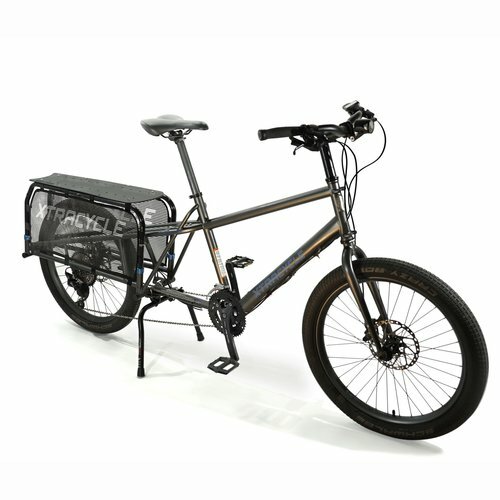 Sale on our Faraday Cortland S electric city bike in medium floor model! 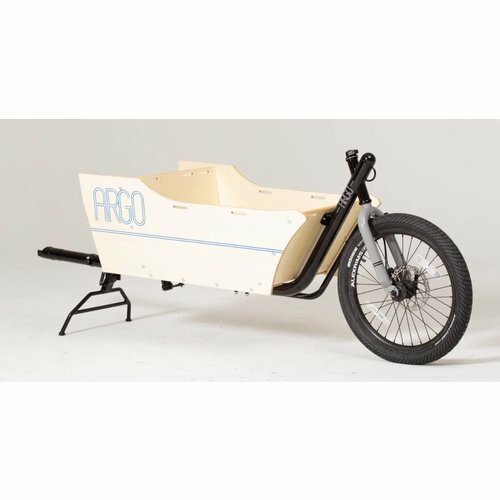 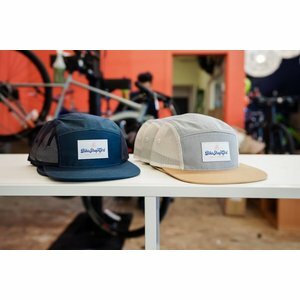 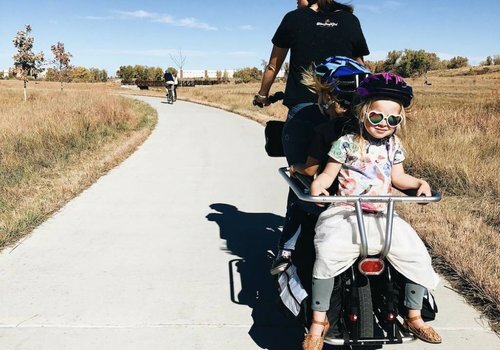 The ARGO Cargo Kit turns your bike into a cargo bike.